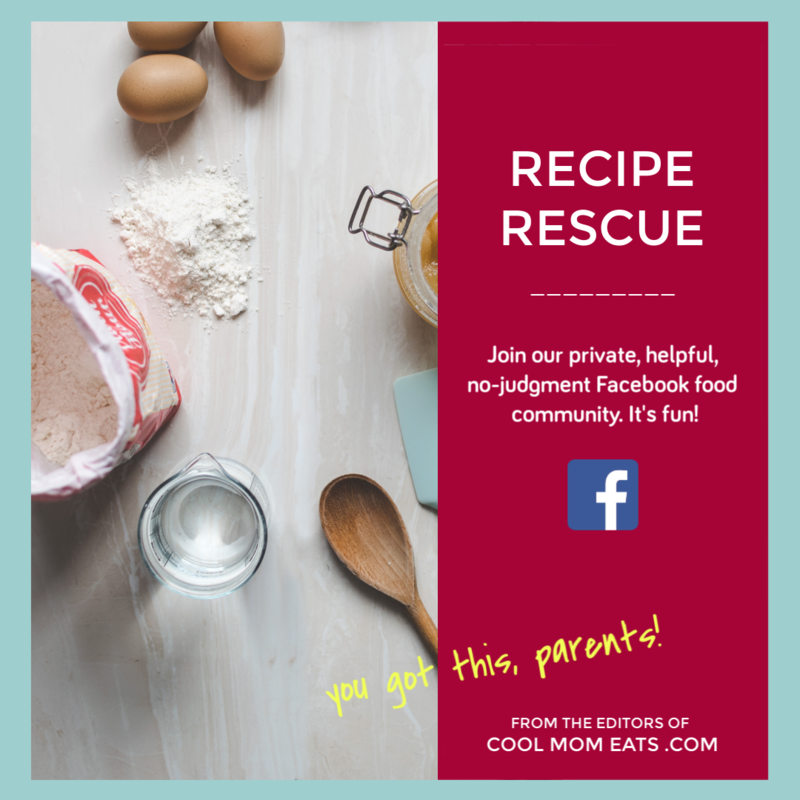 If you like the idea of a peg doll nativity set but want to put your own spin on it (or let the kids add theirs), check out this clever diy terrarium nativity scene craft I found at Joann. You can paint the figurines, then get creative with setting the scene with supplies they stock; I’m thinking some cotton ball sheep might be in order. 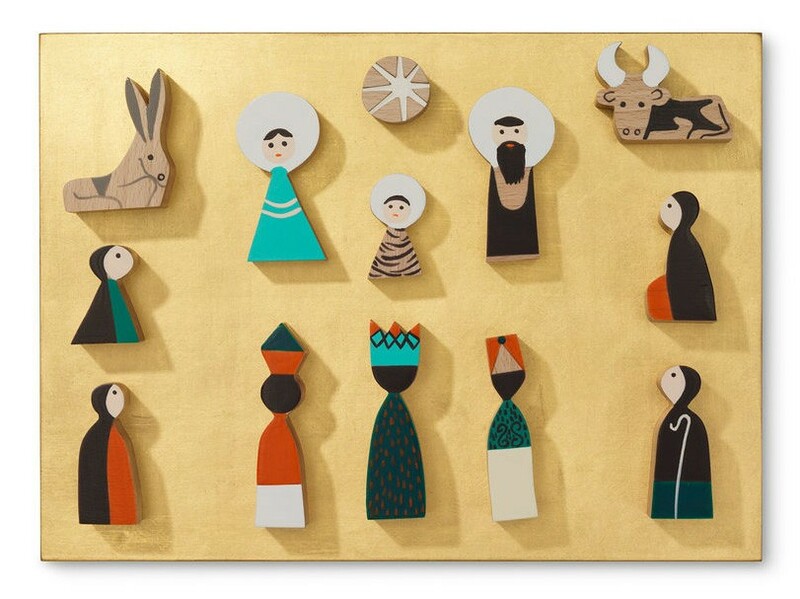 Okay, so it’s not in my budget, but I’m completely taken with this modern Vitra nativity scene by Alexander Girard that I saw at Modern Planet. Because gold leaf + playful whimsy = holiday perfection. If you’re looking for a last-minute freebie (aren’t we all? 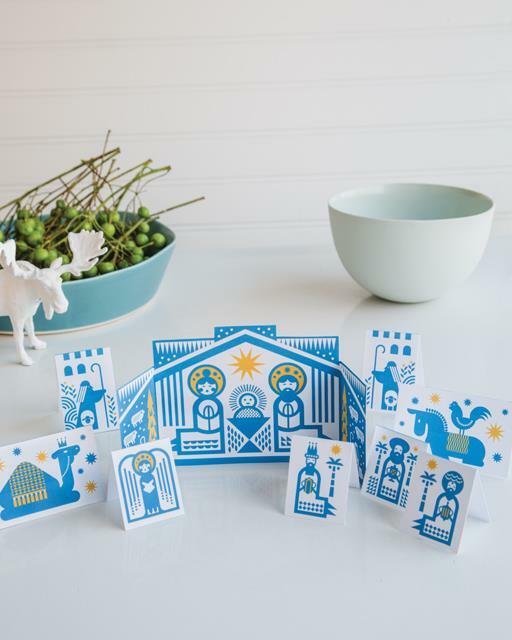 ), try this free printable nativity set we featured in previous years is still awesome. By Rob Wilson for Sweet Paul, you can let the kids have this version for their own room, or display it as a centerpiece at Christmas dinner. 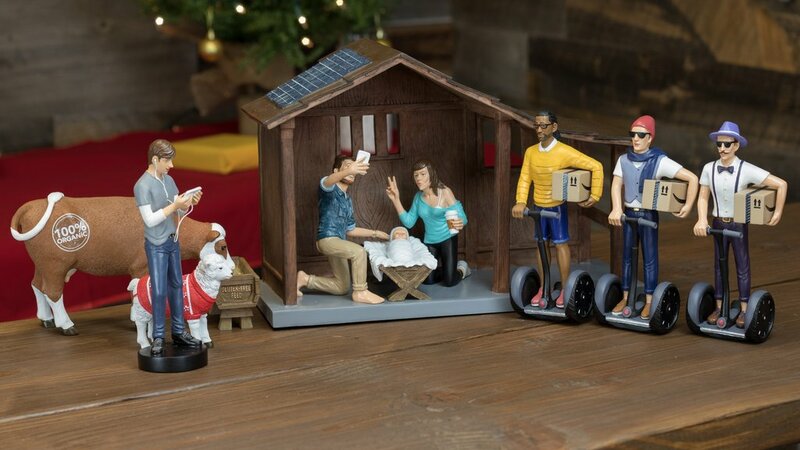 Related: 6 unexpected nativity sets your kids can actually play with. 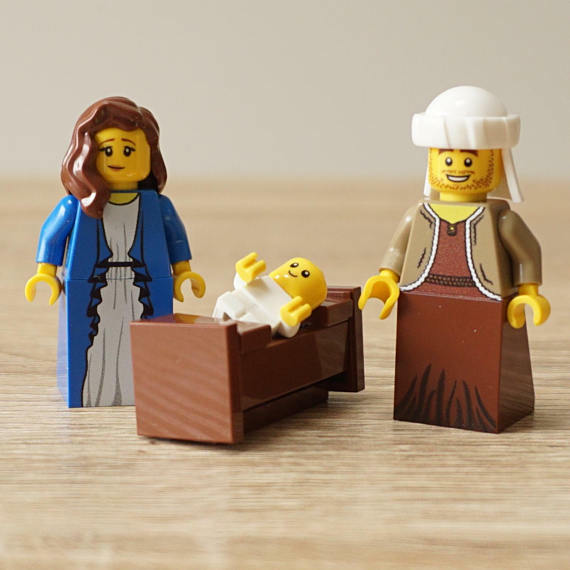 I love the occasional ironic nativity set, and I couldn’t resist this LEGO nativity set from My LEGO Ideas. Think of it as a way to preempt your kids — who will inevitably play with whatever nativity set you use anyway, amirite? 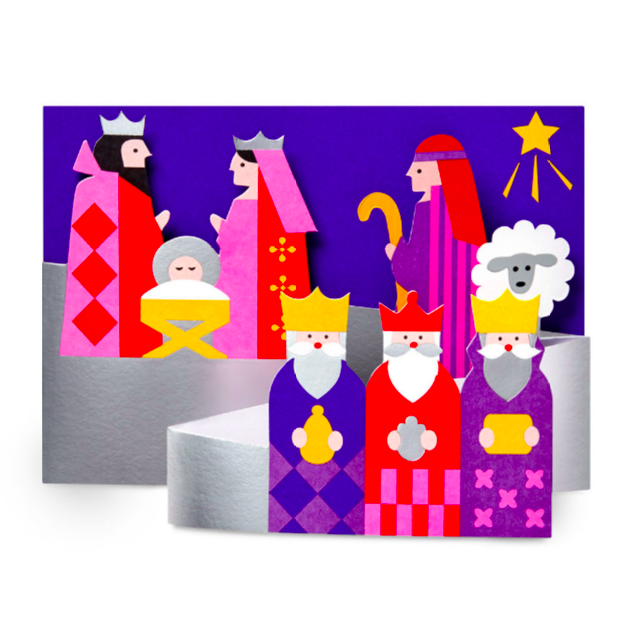 Leave it to the MOMA store to give us these gorgeous modern nativity cards, which exude pop art cheer while still seeming appropriately reverent. 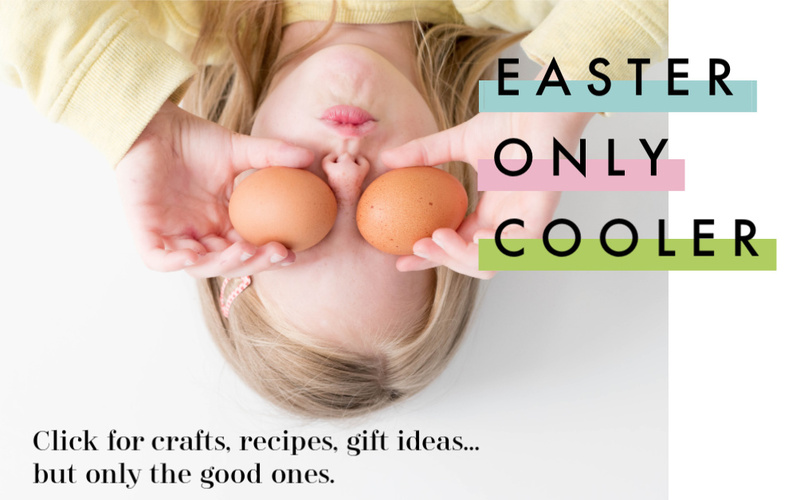 Consider this option you have small space to decorate, or if you just want to send an awesome card that’s religious but still modern. Are you laughing along with me at this hipster nativity set? We’ve featured it in the past but I think it somehow keep getting more true-to-life every year. 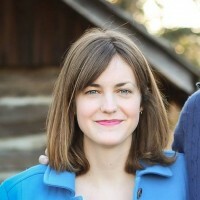 Especially that selfie in the manger, because come on, you’ve got to share those newborn baby Jesus photos on Facebook right? Find it at Modern Nativity.